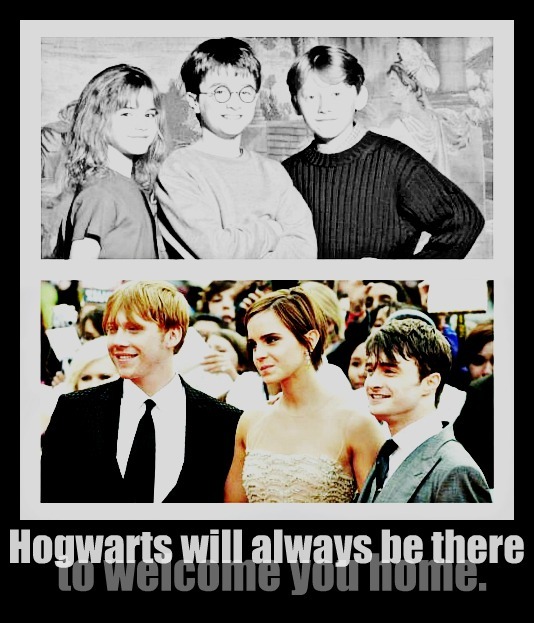 "...Hogwarts will always be there to welcome wewe home.”. . Wallpaper and background images in the Leyton Family<3 club tagged: harry potter golden trio. This Leyton Family<3 fan art might contain suti biashara, biashara suti, picha, headshot, and closeup. LOL LOL LOL LOL! SO FUNNY! Arrow Cast at the 2014 CW Upfronts LOOK AT EMTON!! Me and My Dad - krisimasi siku 2011! :') god, i love them. this is beautiful Nikky!